Two credible sources told AS that Abadula Gemeda, speaker of the Ethiopian House of Peoples’ Representatives has resigned from his post. According to one source, Abadula has “submitted a resignation letter to the federal government in protest over recent political developments including the federal security handling of the ongoing violence in eastern Ethiopia”, which has displaced about 150, 000 Oromos from the country’s Somali regional state. Our source further said that in recent weeks tensions have risen to a high level between Abadula and other senior members of the ruling coalition regarding the federal security forces’ intervention in Oromia regional state. The joint session of the federal parliament and the house of federation is expected to open on Monday Oct. 09 at 2:00 PM after the summer recess. A veteran politician, Abadula was once the President of the Oromia regional state and the minister of defense. Many see his role as a bridge between the federal government and the increasingly assertive leadership of the Oromia regional state. 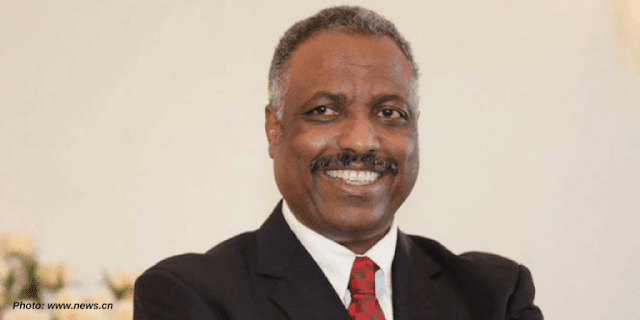 Our sources said that he will remain part of the central committee of the Oromo People Democratic Organization (OPDO), the largest member of the ruling EPRDF coalition.